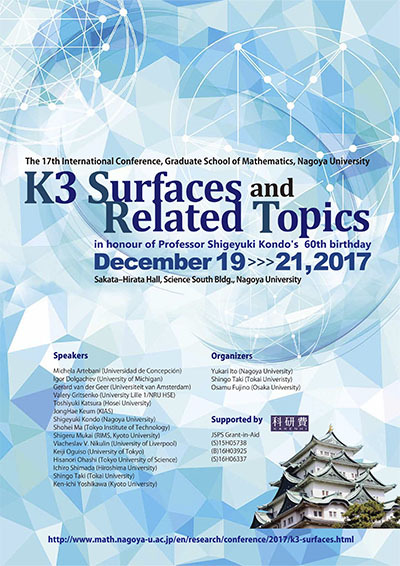 K3 Surfaces and Related Topics - Grad. Sch. 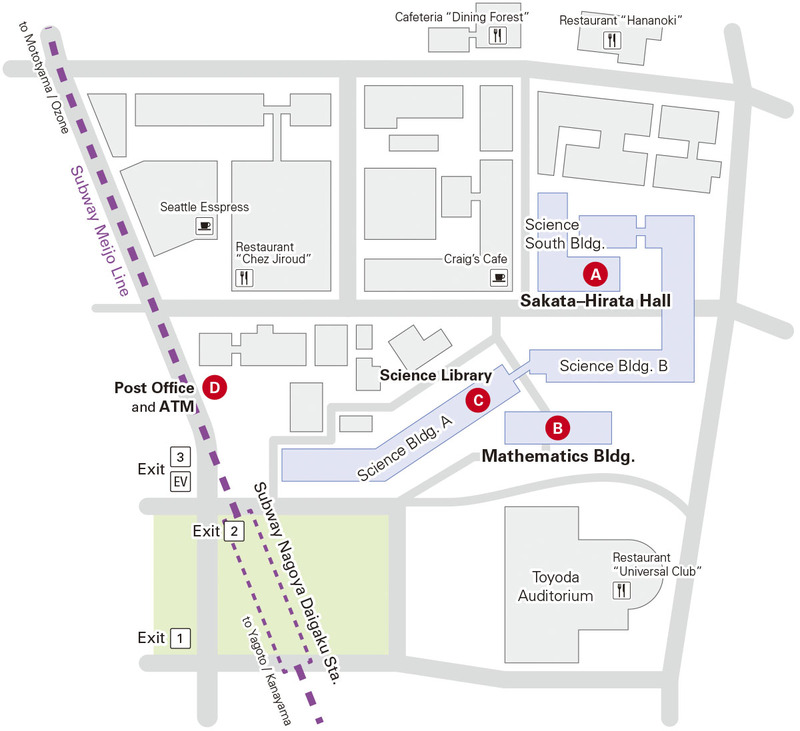 of Math., Nagoya Univ.